Dr. Sara Alderson thought she was securing her and her family’s future when she moved them to a small town in New York and took a job as Chief of Pediatrics at the local hospital. Unfortunately, things aren’t going quite according to plan. For one thing, she has enemies at work who resent her from the moment she sets foot in the hospital. For another, she’s visiting the dreams of an old man who’s seeing nightly visions of a storm that will wipe out the entire town. 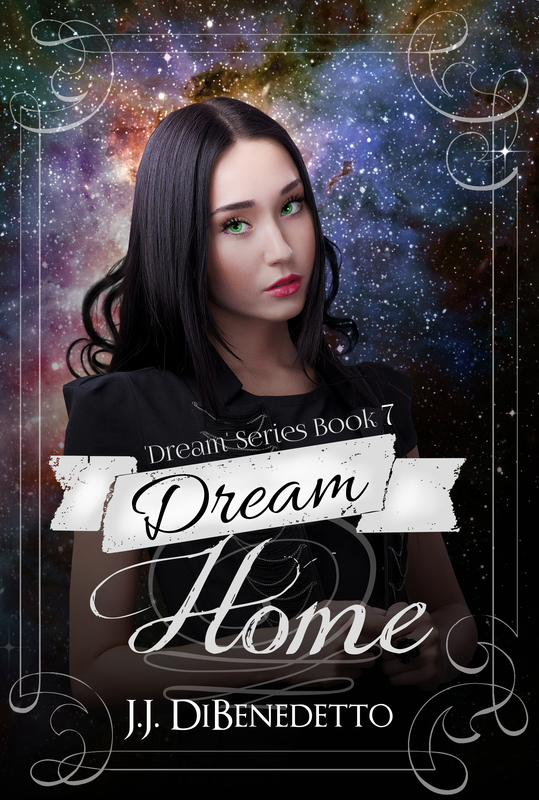 He’s convinced that the visions are true – and as winter closes in, Sara is starting to think he might be right. 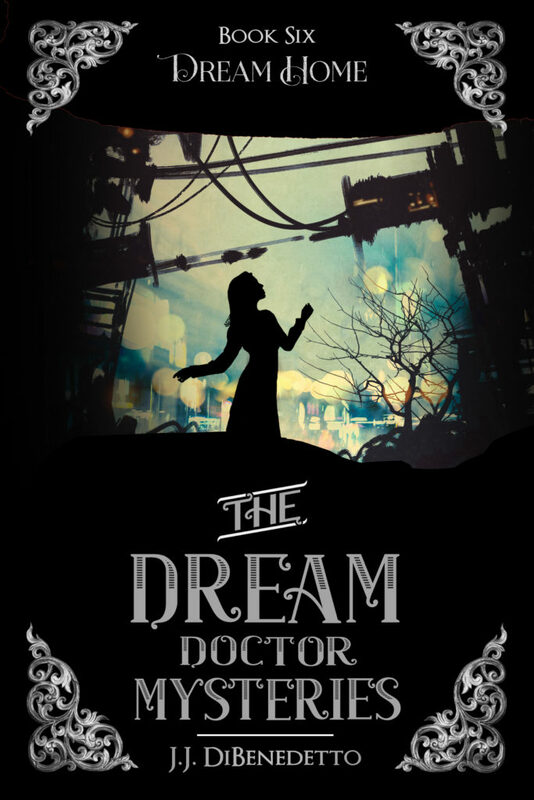 Dream Home is the sixth book of the Dream Doctor Mysteries. I pull the door shut and sit on her bed; there’s really nowhere else to sit. Lizzie volunteered to take this bedroom because it’s got the biggest window, the best view and plenty of warm afternoon sun. But what it doesn’t have is space: it’s by far the smallest of the bedrooms. She wasn’t expecting that, and she’s silent for a little while, mulling it over. She’s got the covers pulled up to her neck; only her head is peeking out from under her Little Mermaid sheets. She’s just a little girl, my baby. But beneath those sheets is a budding young woman who’s already nearly as tall as I am. In a year, two at the most, she’ll have a bigger chest than I do – not that that’s saying much. And, she’s wearing her hair short in imitation of what’s-her-name, the dark-haired woman in “The Matrix.” Which, by the way, I still haven’t quite forgiven my brother for letting Lizzie watch, three months ago. I suppose I should be grateful Lizzie’s only copied the character’s hair and not her leather pants. “I – I have a secret, too, Mom.” She whispers it, barely loud enough for me to hear. But I know what her secret is. I love that she thinks it is a secret, and also that she hasn’t just blurted it out already.